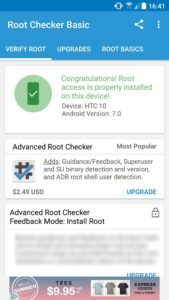 To root your HTC 10, your phone must be bootloader unlocked and your phone must have a installed custom recovery. Download Flashable Supersu.zip from the download link given above. 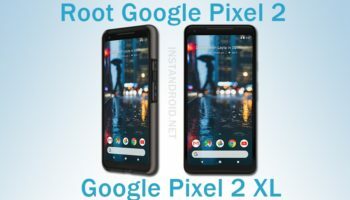 Download the file and put the file on the very first directory of your internal or external storage of your smartphone. Now power off your phone and run into recovery mode. To go to recovery mode press and hold Power Button + Volume Down button altogether until your phone ran into recovery mode. On the recovery mode, Tap on Install and find the SuperSu.zip flashable file. Install it. 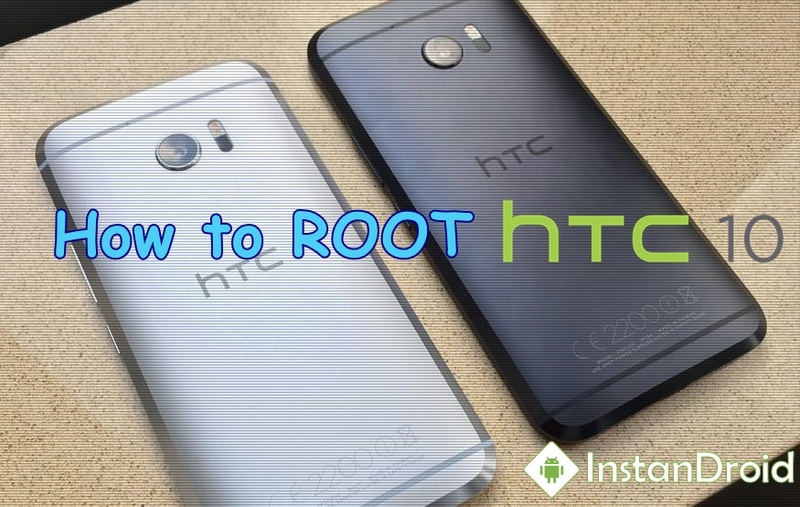 After completing installation reboot your phone. You’ll find SuperSu in the app drawer. 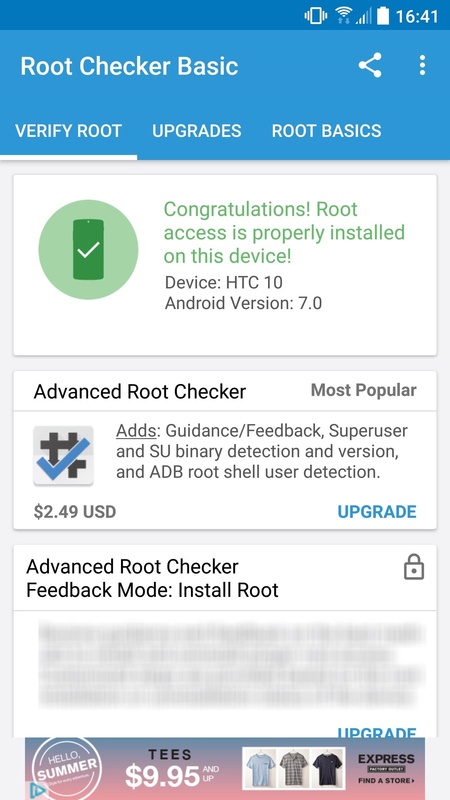 Use Root Checker Pro.apk to check if your phone is rooted or not.